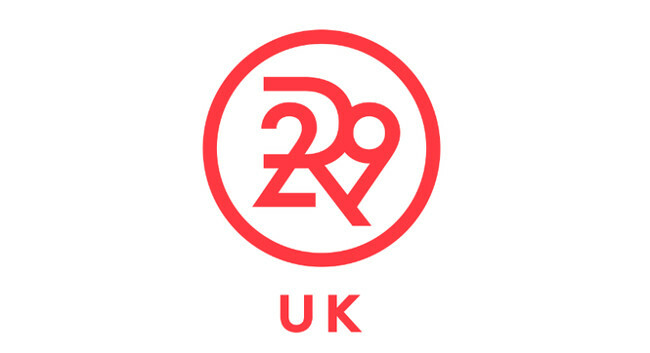 Refinery29 (UK) has appointed Charlotte Gush as Fashion Editor. Previously Opinion Editor at i-D, Charlotte celebrates creativity and innovation in London and internationally in her work, and has covered ethical and feminist issues. At Refinery29, Charlotte is interested in receiving pitches on both the ethics and aesthetics of fashion, and on fashion people and culture – from designers and models, to films, exhibitions, books, zines, and important causes. She is especially interested in discovering the people and brands pushing fashion into the future, through sustainability, representation, and fair working practices. She can be found tweeting @CharlotteGush and on Instagram @charlottegush.